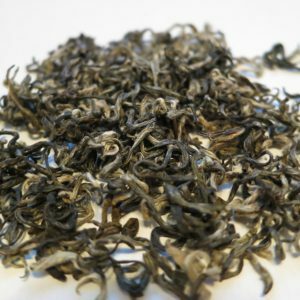 2 Doves Silver Needle – Banff Tea Co.
A premium tea that has exquisite haunting hints of peach with a fresh lingering finish. 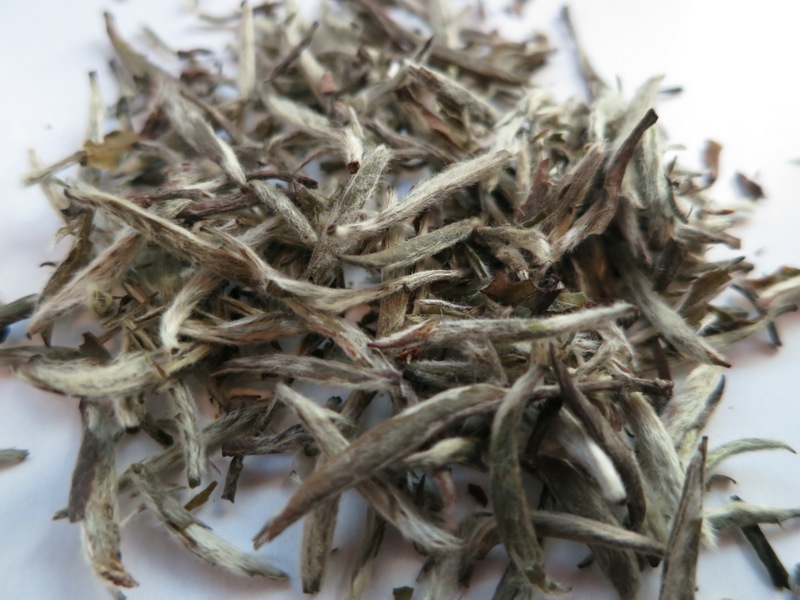 This is one of China’s best white teas. 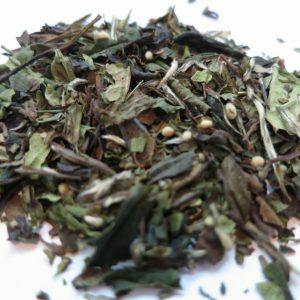 Steeping Suggestions:1 teaspoon (3g) of tea per 6oz cup of water, 76°C (170°F) for 2 minute. 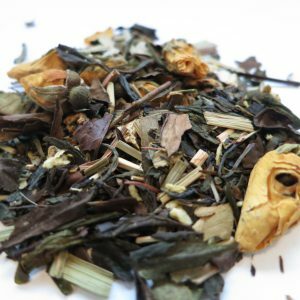 This tea can be steeped at least twice but if you prefer one stronger infusion, let the tea steep for 10-15 minutes. Free shipping on all orders $120 and over! !